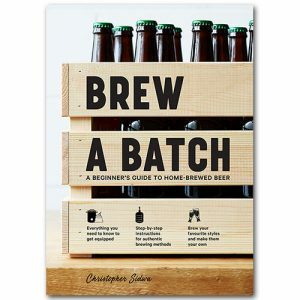 This week for Beer is a Conversation, we are joined by Batch Brewing’s Chris Sidwa to chat about his new book, Brew a Batch: A beginner’s guide to home-brewed beer. 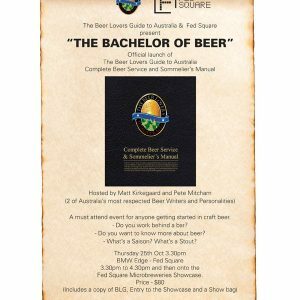 This week we catch up once again with influential beer historian Martyn Cornell from the blog Zythophile. 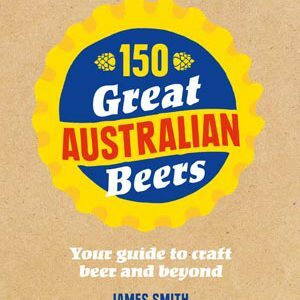 This episode we catch up with Mr Crafty Pint, James Smith, to discuss his new book 150 Great Australian Beers, as well as Mr Young Henry, Richard Adamson, to talk about his plans for gin. 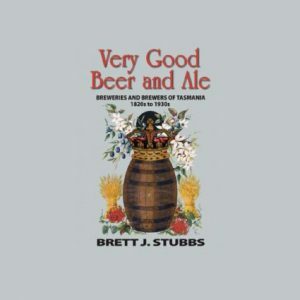 John Harvey reviews Very Good Beer and Ale: Breweries and Brewers of Tasmania 1820s to 1930s; an important study into the early history of brewing in Tasmania by historian Dr Brett J Stubbs. 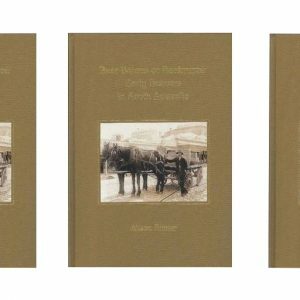 In beer history circles, a major highlight of the year just ended was the publication of Alison Painter’s history of the South Australian brewing industry. 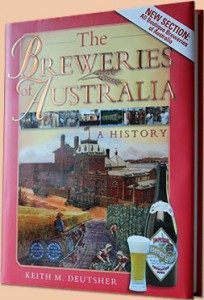 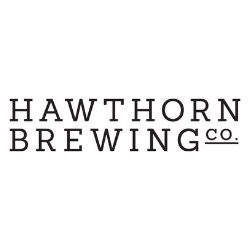 Keith Deutsher’s updated Breweries of Australia is set for re-release in time for Christmas…. 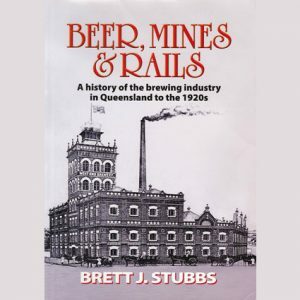 Historian and Australian Brews News contributor, Brett Stubbs, has looked at the relationship between the development of mining and railways and the making and consumption of beer in his latest book. 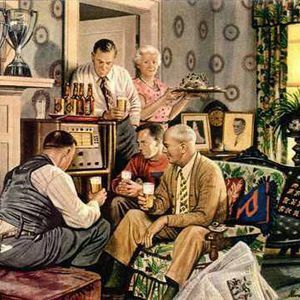 Radio Brews News meets a real beer professor, Charlie Bamforth, who amongst many other things is the author of Beer is Proof God Loves Us: Reaching for the Soul of Beer and Brewing.